At Marshall we understand it can sometimes be difficult to find the time to keep your in good health. That's why we offer a free complimentary Electronic Vehicle Health Check (eVHC) each time you visit us. When our experienced technicians have looked over your car, we'll create an easy-to-follow report highlighting any problems that we've spotted. 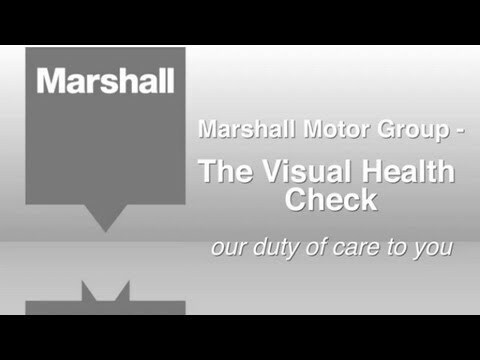 What's included in a Vehicle Health Check? When your vehicle has been through the eVHC it will be assessed on a traffic light system to show the condition and assess any further actions to be taken. We call you once the check is complete and provide you with a copy when you come to pick up your vehicle.